Acting on a motion by Supervisors Mark Ridley-Thomas and Janice Hahn, the Board of Supervisors unanimously voted to authorize the Los Angeles County Department of Public Works (DPW) to enter into an agreement with the California Water Resources Control Board to serve as interim administrator of the troubled Sativa Water District. He added DPW is well suited for the role of interim administrator, given its extensive experience operating systems across the County. It currently operates 68,000 service connections, serving approximately 245,000 people. 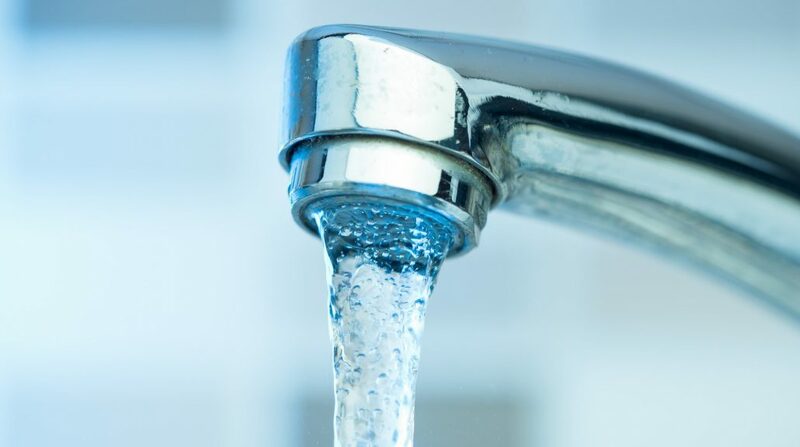 Rep. Nanette Diaz Barragán, who has held town hall meetings with Sativa customers who had brown water coming out of their taps, welcomed the vote. On Sept. 28, Governor Jerry Brown signed LA County-sponsored legislation, AB 1577 by Assemblymember Mike Gipson, empowering the Water Board to order Sativa to accept an interim administrator until a replacement water service provider can be identified for the long-term.